​European heavyweights Liverpool and Barcelona are both reportedly interested in promising Wolves' Ruben Vinagre. The 20-year-old has impressed this season despite playing largely an understudy's role to Jonny Castro Otto in the left wing-back position. 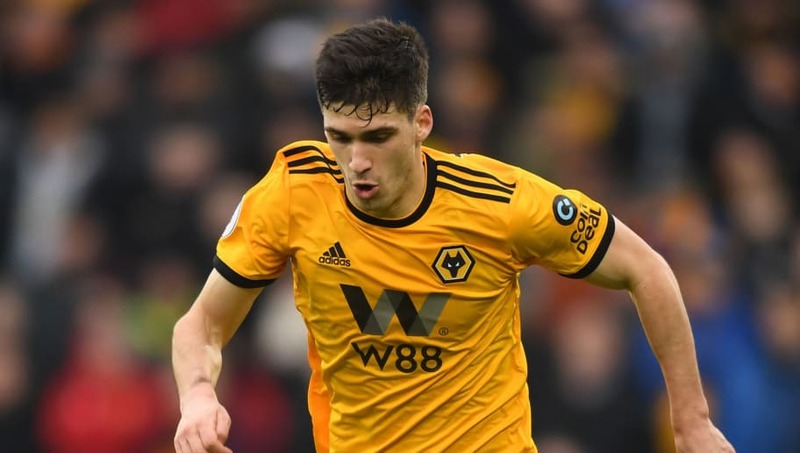 The young Portuguese, who started his senior career at Monaco, has made 18 appearances in all competitions in 2018/19 (including 14 in the Premier League) and is rated highly at Molineux. His notable performances have led to heads being turned on Merseyside and in Catalonia, with Vinagre supposedly garnering particular attention with Jurgen Klopp after a stand-out display in Wolves' FA Cup encounter with Liverpool back in January. After the game, which Wolves won, Jurgen Klopp even asked him 'if he would like to live in Liverpool', at least according to Portuguese outlet O Jogo. Meanwhile, that report also claims Barcelona have sent a chief scout to follow Vinagre at Wolves. The scout watched his display against Manchester United, with the Spanish champions now joining Liverpool on the youngster's growing list of admirers. Both clubs are in the market for new full backs this season. While Andy Robertson has proved to be a rare bargain for Liverpool, Alberto Moreno is set to depart on a free transfer this summer, while the Reds have no other specialist left backs. Barcelona, who have Jordi Alba as their first choice, are in a similar position and are widely reported to be on the lookout for further reinforcements. Vinagre will be looking to finish the season strongly with Wolves. Despite their agonising 3-2 FA Cup semi-final defeat to Watford last weekend, the Premier League newcomers have exceeded expectations this campaign, with European football still a possibility for next season.